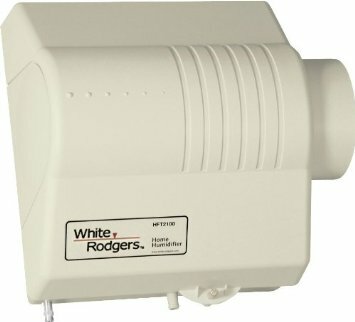 size and 4-inch ports, they can be installed in small spaces such as a closet or mechanical room above a hot water tank. 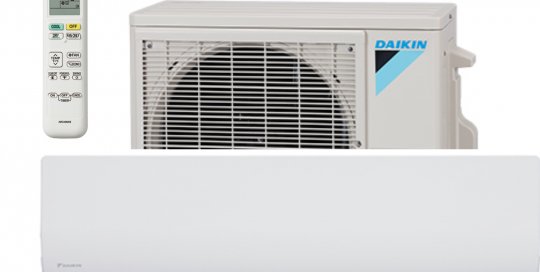 Daikin LV Series is top model that is silent. It will meet your requirements for both air conditioning and heating. This wall unit is equipped with a presence detector that lowers the temperature of 3o F after 20 minutes if the room is unoccupied. The air quality is only a SOUCI outside, is not it? It is not the case! Since most people spend at least 90% of their time inside their home, the air inside is also a concern for health and comfort. In winter, the moisture in the average home can also go down to that little 5%. Compare that to the average humidity of 25% of the Sahara desert and you see why the air inside your home can seriously affect your health and comfort. Ideal for the addition / replacement and new installations at home. 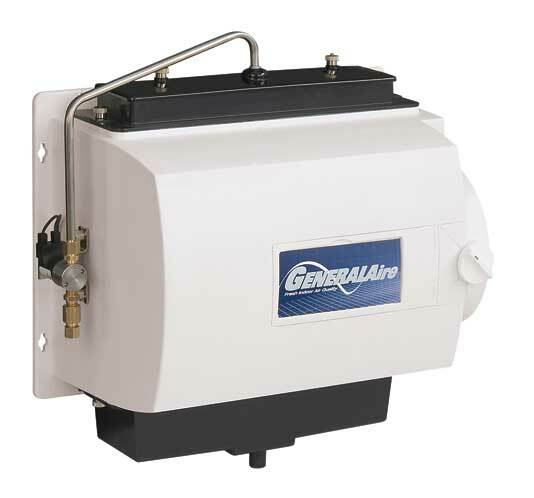 A portion of the heated air from the furnace through a water-soaked pad where it absorbs additional moisture and then returns for distribution throughout your home. A humidistat low voltage m2 is included. Limited warranty of 2 years. Powerful, eco-friendly and highly- efficient: Venmar AVS introduces its new E Series: A family of energy efficient units that is growing with more choices. 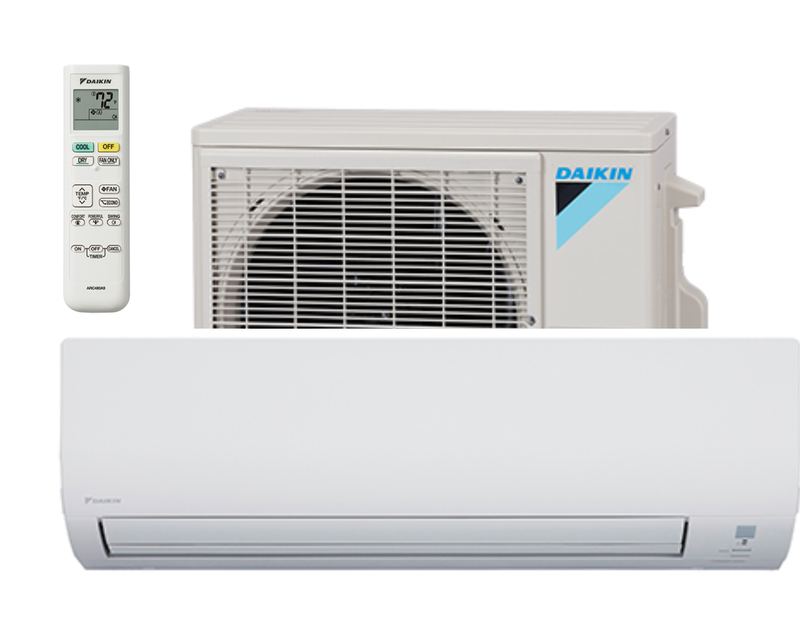 The E Series has been developed with energy efficient home building cost optimization in mind. 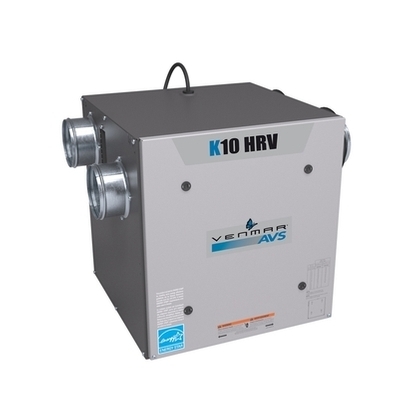 In addition to providing high performances, this series offers environmentally-friendly air exchangers. Heating Capacity Oil 77 000-101 000 BTU. Electric heating capacity of 51 000-85 000 BTU. Electric element 15 000 to 25 000 watts. 1 year warranty on labor, 5 years parts, lifetime heat exchanger. enhanced comfort for you and your family. Indoor air quality products and systems quite frequently are treated as accessories. We define them as indoor air essentials.